Suzanne Dyer has been serving the Palos Verdes Peninsula and surrounding communities since 1990 and has continually distinguished herself with awards and honors throughout her successful career. 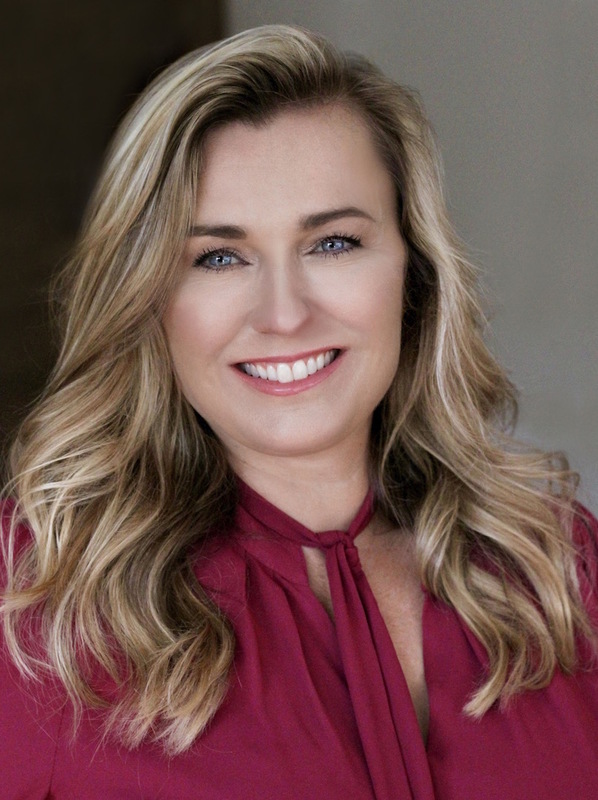 Affiliated with Berkshire Hathaway California Properties in Rolling Hills Estates, a leading firm in the area, Suzanne specializes in residential, relocation, condominium, REO´s and foreclosure property listings and sales. * Berkshire Hathaway "Top 100 Realtors in the United States"
* Realtrends "Top 200 Agents in California"
* Los Angeles Magazine "Five Star Professional"